Tasting Note: Fresh, floral, citrus, slightly spicy and aromatic. 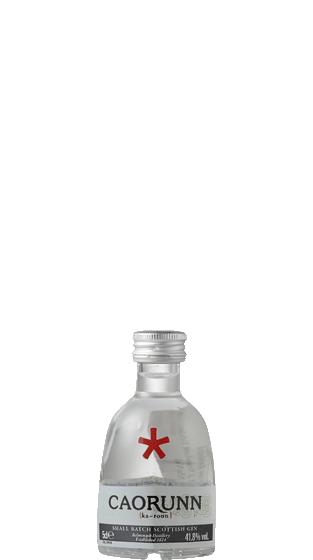 This clean, crisp, sweet, full bodied Gin has an invigorating, long lasting, finish. Caorunn?s delicate fruit, floral notes evoke the charm of the Scottish Highlands.